Top 5 Unusual Hobbies You Don’t Have The Patience For. | Top 5 of Everything. Top 5 Unusual Hobbies You Don’t Have The Patience For. Everyone is always looking for that one thing to boast to their friends about, or put on their CV to distinguish them from their peers. Here’s a list that you only dream of having in your repertoire! 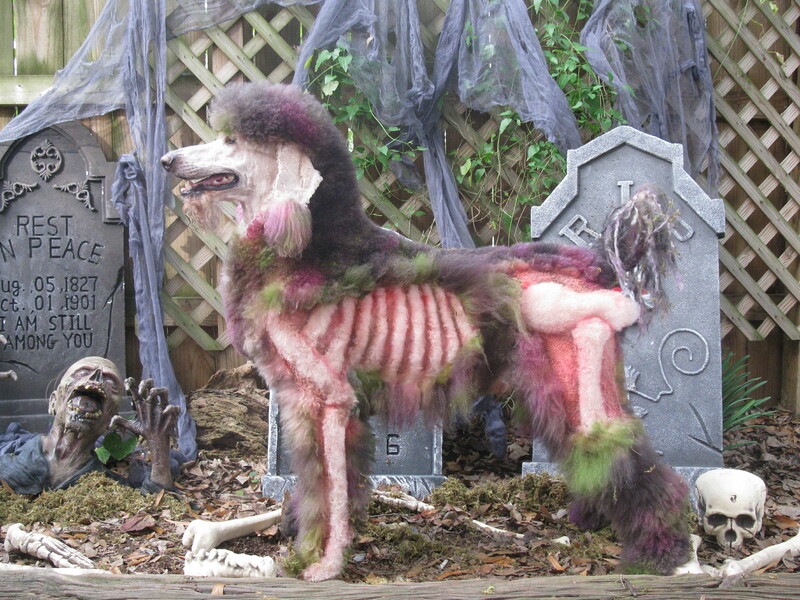 Extreme Dog Grooming (Creative Grooming) involves colouring the dog’s fur and creatively shaving the fur in order to create the desired artistic effect. Poodles tend to be the best candidates for this specialist hobby due to the texture of their fur. There is some controversy over whether this is cruel or not. Participants argue that anyone doing it seriously always use dyes and inks safe for the animals. Whether you agree with the hobby or not there are certainly some fantastic designs requiring an astonishing amount of skill. This is not purely for poodles however – any breed can be used in competition as long as it follows the rules. These differ depending on the event. Cats are also eligible. Yeah, good luck with that. Before you go out and find your nearest stretch of water to try your hand at noodling, be aware that the sport has some restrictions. 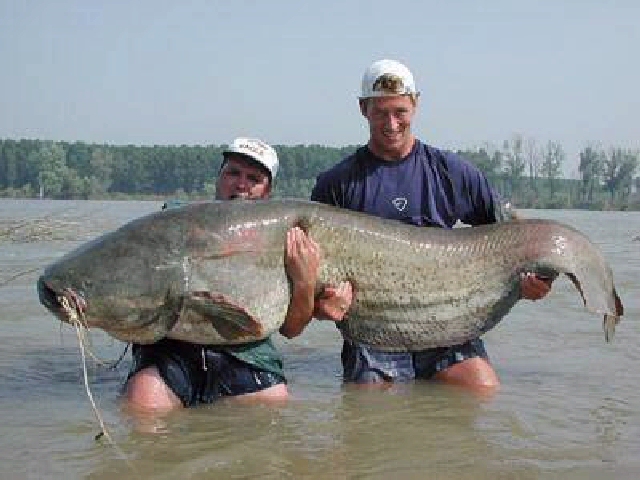 As of 2002, noodling has only been legal in 11 states in the US: Alabama Arkansas Georgia Illinois Kentucky Mississippi North Carolina Oklahoma South Carolina Tennessee and Wisconsin. This egg decoration is off the wall! Despite what many think, these are real egg shells. Admittedly, many are not your standard chicken egg; Geese, Ostrich, Rhea, Emu, and Turkey eggs have also been used to create these exquisite designs. 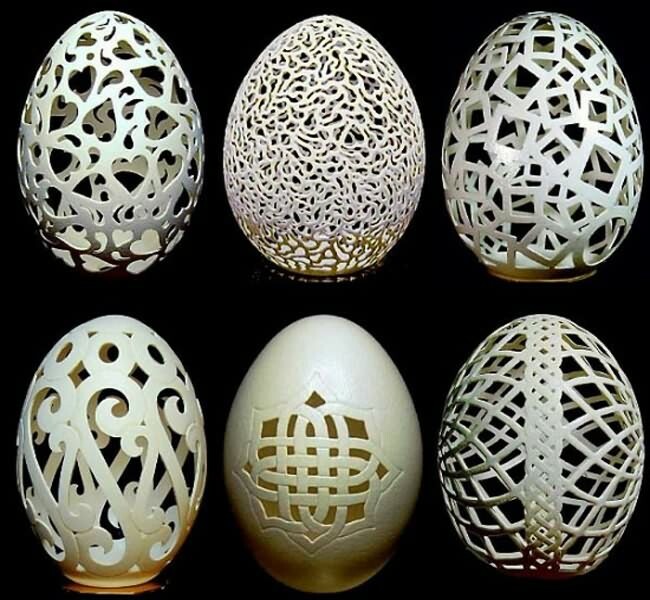 The patience and skill needed to carve such intricate designs into something so fragile as an eggshell is astonishing and takes true dedication. After all, you can’t make an omlette without breaking a few eggs. 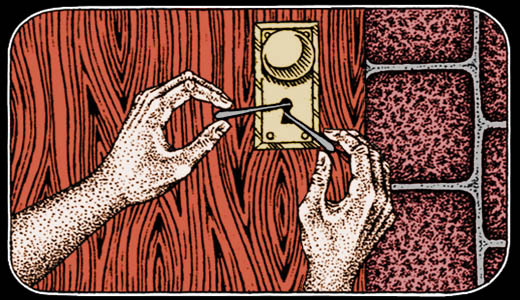 Lockpicking or Locksport involves the recreational studying of, and learning to defeat, locking systems. The easiest way to think of this is like a knitting circle, but with locks. Lockpickers get together to trade secrets and techniques on how to defeat locking mechanisms. In a typical meet-up, challenges will be set-up to test and improve upon key skills, for instance lock relay races and timed cracks of mechanisms from different types of locks. It looks like great fun and provides an adreline rush without having to jump out of a plane. Do be careful with this and pick your locks carefully. Bear in mind breaking into locks that aren’t yours is probably a criminal offence – wherever you live! Be sensible and buy second-hand locks from car boot sales and the like… Don’t want anyone getting locked up! 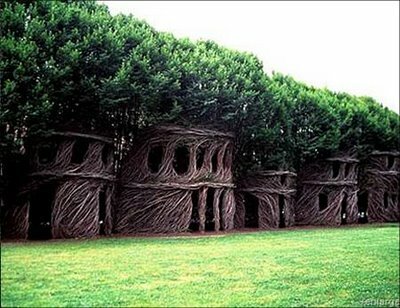 Pooktre Art or Tree Shaping takes the top spot due to the fact you have to wait for trees to grow! Think Bonsai Trees, only on a massive scale. Although the art of training trees into specific shapes has been around for centuries, two Australians have popularised Pooktre Art for a modern audience. For instance, instead of carving a chair, a Pooktre artist will grow a chair. Peter Cook and Becky Northey create the pieces as living art, although some pieces may be ‘harvested’ for use as indoor furniture. There are many others who are doing similar things and, as they say, there is nothing to prevent everyone from having a go. Anyone who actually does any of these things gets a high-five from us at Top 5! ← Top 5 Fictional Maps of Places You’d Love to Visit.